Thunderbike is one of the top addresses for individual custom bikes in Germany. In 2013 the company presented its “Unbreakable” custom project for the first time at the European BikeWeek at Lake Faaker in Austria, the largest Harley get-together in Europe. The public showed much enthusiasm for the cruiser with sweeping Art Déco-style curves and an extremely low seat position. Countless turned and milled components give the bike its unique form and individual flair, all machined on modern 5-axis machining centers with TNC controls from HEIDENHAIN. Thunderbike uses original Harley Davidson parts for the complete drive components and electronics, but all other parts are produced in-house. The self-constructed, milled parts are a particular Thunderbike specialty: Fork bridges, turn signals, wheels, radiator grills, stops, hand grips, gas caps and seats are all milled in the company’s workshop, sometimes with highly stylish ornamentation. The engine and gearbox covers are produced to match the other components and feature the typical parallel ribs. 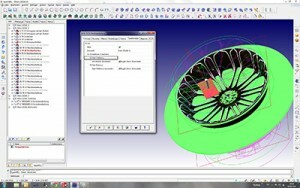 Scribbles and technical drawings are used to integrate the customer’s ideas into the concept phase. 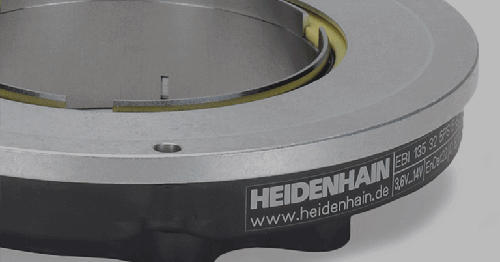 Thunderbike places its trust in hyperCAD® and hyperMILL® for CAD/CAM implementation, and has created a sector-pioneering process chain that includes machines equipped with HEIDENHAIN controls. 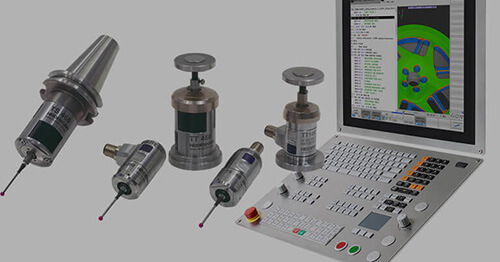 All components are modeled and constructed in the CAD system and receive their harmonious look during this phase, with the complete project expanding in a virtual kit of components where appearance, fitting accuracy and assembly capability are ideally matched and assessed. 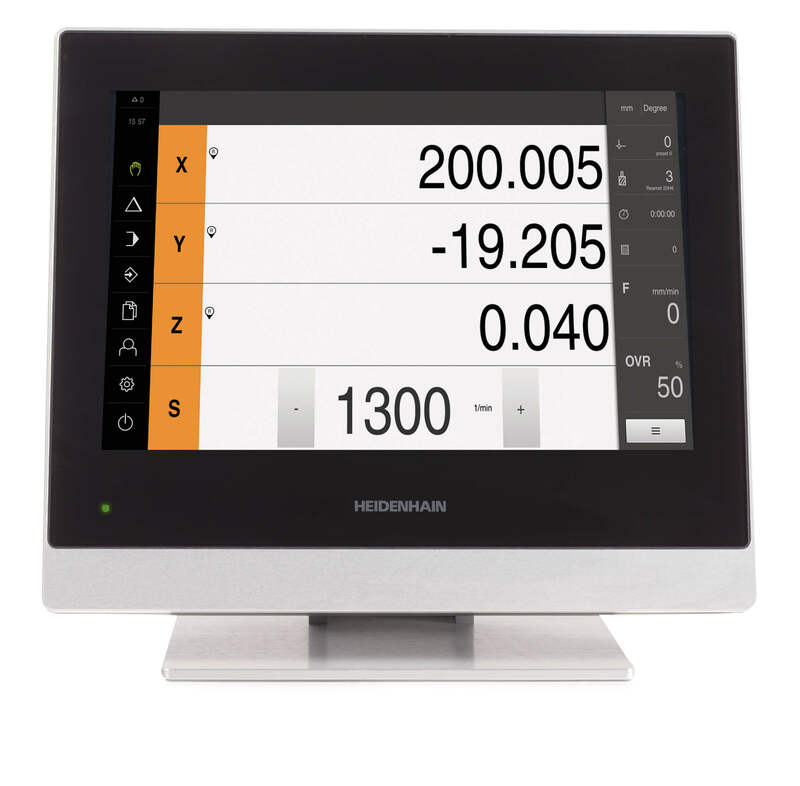 The complete CNC machine park for milling and turning is equipped with HEIDENHAIN controls. 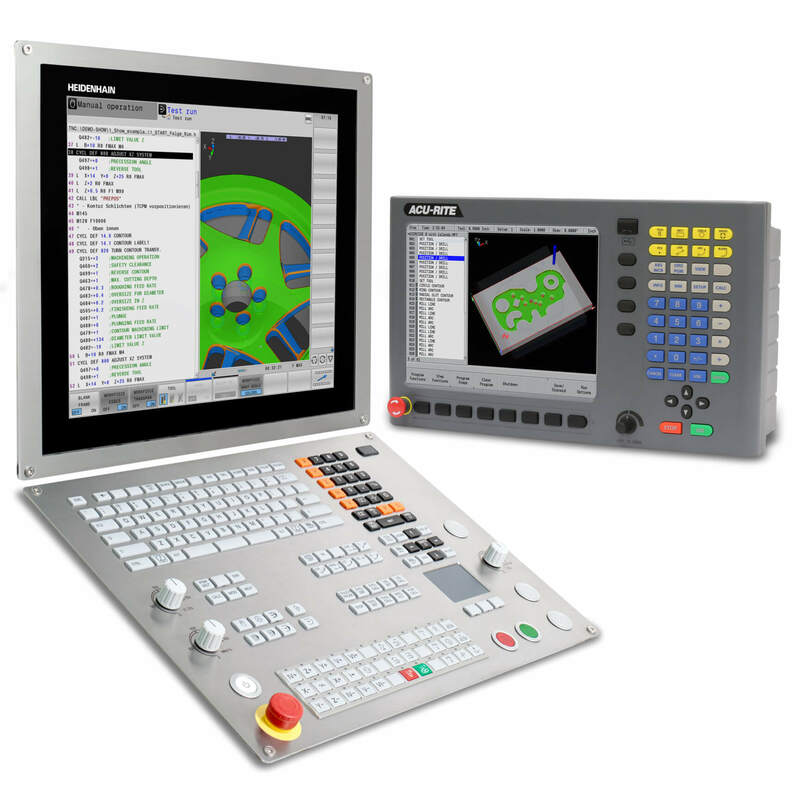 The highlight is the new turning-milling center with a TNC 640 control. 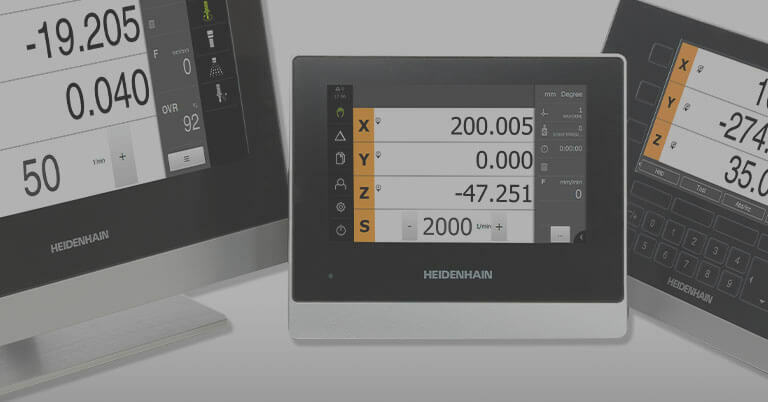 HEIDENHAIN has even further improved machining performance with the TNC 640,” stated Herbert Niehues. The result can really be seen. An ideal example are the newly designed wheels of the Unbreakable – a 26” diameter at the front and 21” at the back, with their inner free-form areas being reminiscent of turbine blades. These aesthetic highlights are initially machined on the new turningmilling center from an aluminum block at a maximum speed of 800 rpm. 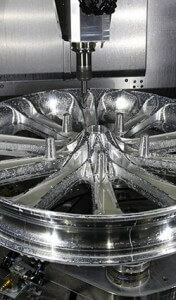 The contours are then produced with 5-axis simultaneous milling. 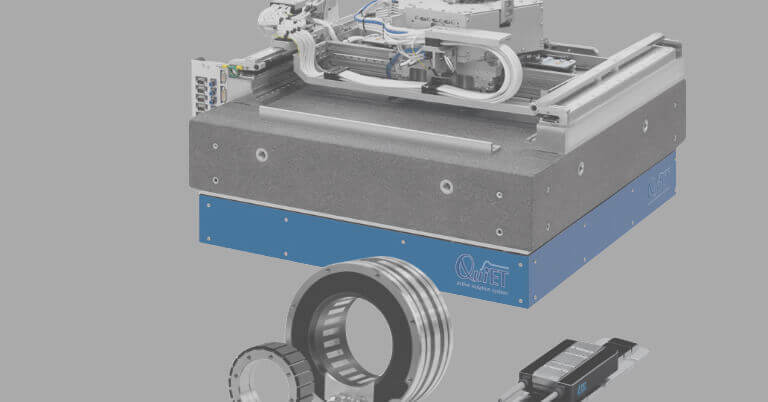 “For us this means less rechucking as well as shorter equipping and idle times,” said Herbert Niehues. 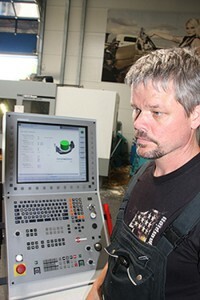 The previous six work cycles on three different machines were reduced to just three work cycles on the turning-milling center. Following initial milling, the wheels are anodized by an external company, then fixed on the machine again for milling the outer edges and creating the metallic contrast to the matte coating. 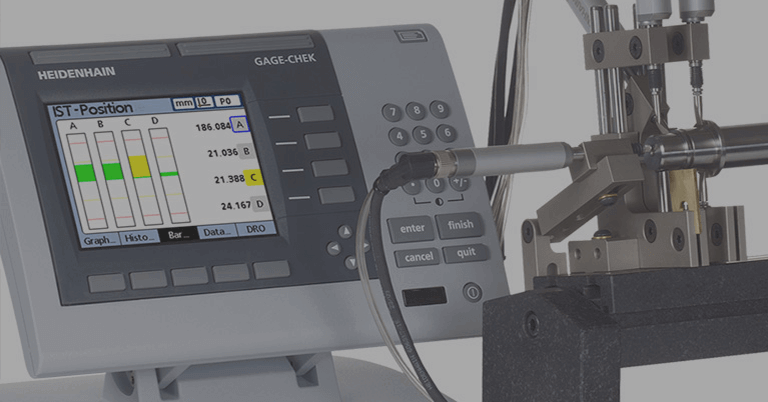 The TNC 640 once again provides the right strategy for this task—with 5-axis contour milling the tool is always inclined at the same angle to the face, ensuring that the width of the milling path remains constant. 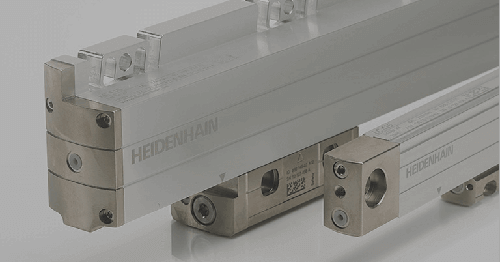 The Unbreakable is a masterful art work of all milled parts and an example of ideal implementation using HEIDENHAIN control technology. The decorative ribs and struts always fit precisely, and complement each other in terms of design. The spectacular bike with its unusual design was the recipient of no less than three titles at the Bike Week at Lake Faaker. 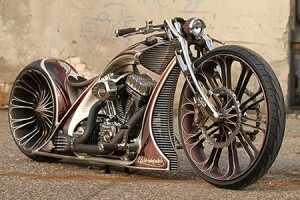 It’s exciting to anticipate the next work of art to come from the forge of the Thunderbike craftsmen.